Urban Outfitters has just released their Early Fall Catalog. Celebrating the transition between Summer and Fall, the Early Fall Catalog has some must-have items for each space in your home. Here are a few of my favorites. 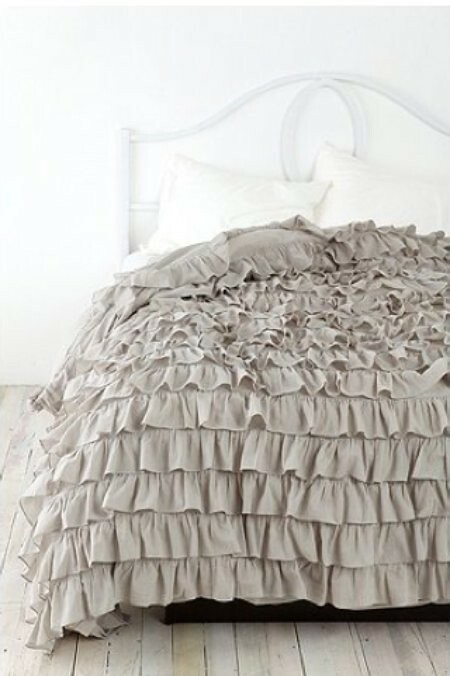 This Waterfall Ruffle Duvet is so chic. I love it in gray. The color gives it a sophisticated feel. This Velvet Pintuck Pillow in white is a must-have staple for Fall. 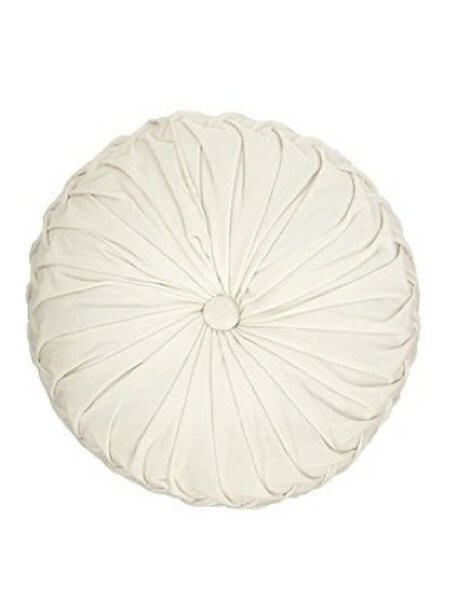 The vintage-inspired pillow feels modern in white. 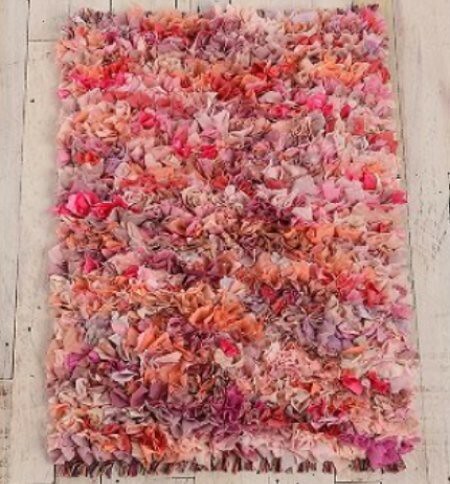 The Mixed Media Shag Rug in pink is oh so sweet. 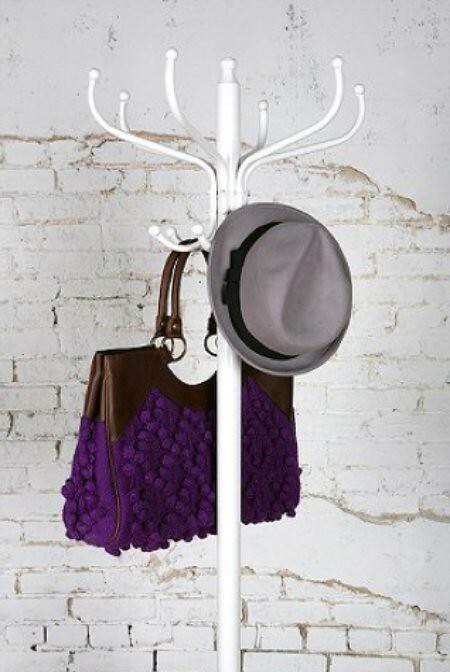 Perfect for a bit of color and texture in any space. You can explore all of the new items for Fall right here.